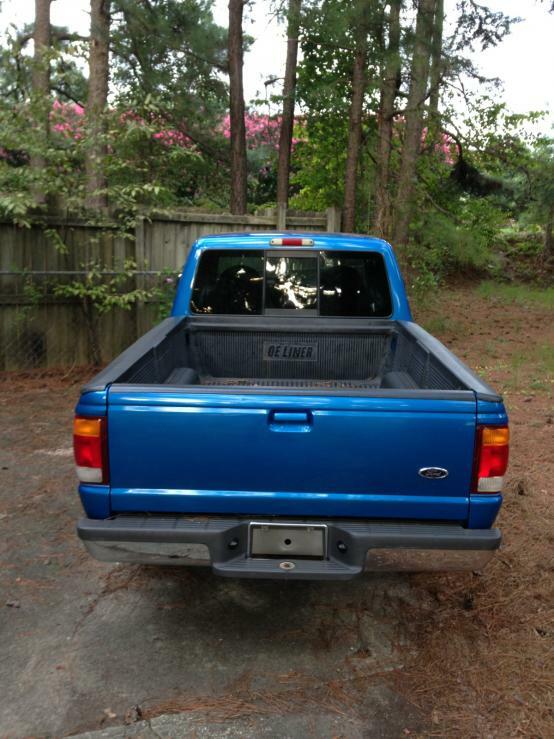 1999 Ford Ranger 2wd, 4 cyl, 5 speed, low miles, great shape. 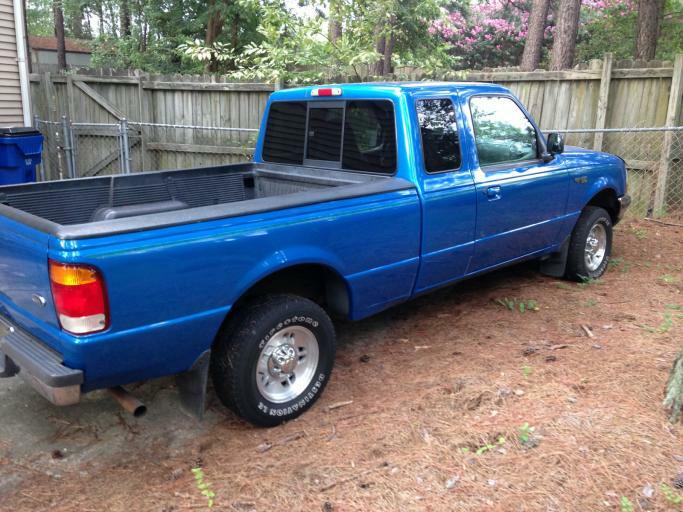 Description: Bought this truck off the original owner literally a few weeks ago. Intended to DD it and get back into riding motocross. Found out shortly after I needed it that I'll actually be needing shoulder surgery. So I've got surgery scheduled for September 10th, and won't be able to drive a 5-speed for at least 4 months. Can't see letting a truck this nice sit for that long. It's got 105k, and I bought it off the original owner. I've never had it on the road, so it's legitimately a 1-owner truck. The truck is in awesome shape. The original owner took great care of it. It seems to run perfectly, and everything works great. The clutch grabs really well. Has cold ac. The body and paint are in awesome shape. There are two little spots above the doors on each side where the paint is missing, but besides that it's almost flawless. The motor is super clean, as is underneath and the frame. Tires are in good shape. 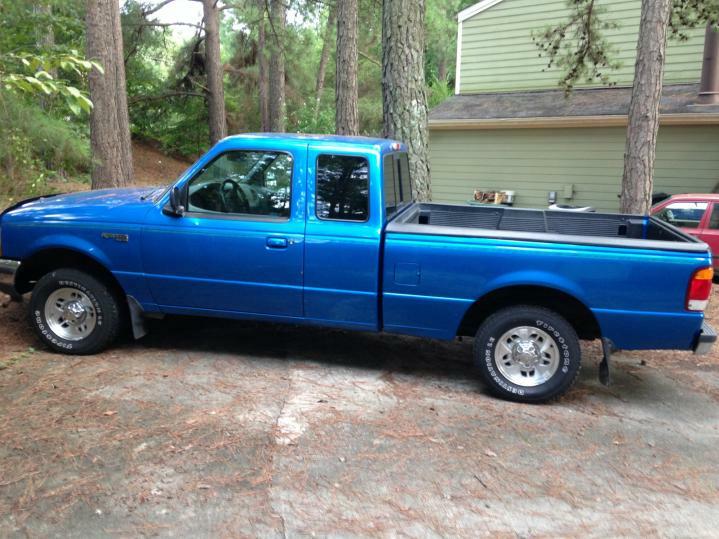 Has rear sliding glass, and a nice bedliner. The interior is in very good shape. It passed NC state inspection right before I bought it and also had a fresh oil change. You're not really going to find another one this nice, from this year, with this mileage. The only thing I can think of that it might need is a refresh of the rear suspension. It's original and it's a little squeaky over bumps and such. I'm waiting on the title back from NC, but it should be here in the next week or two. Gauging interest at the moment. I'm currently firm on my price, based on what I paid and what I've seen people asking for ones with 200k miles for. 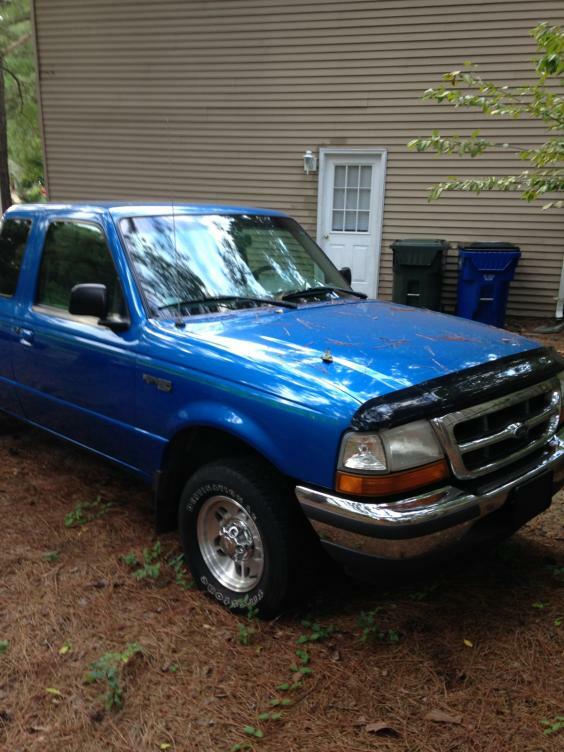 Quick Reply: 1999 Ford Ranger 2wd, 4 cyl, 5 speed, low miles, great shape.